This might sound like a silly question to ask yourself, but believe it or not approximately 9 out of 10 people are actually failing to brush their teeth correctly, now many factors come into this, whether it’s having a busy day to day schedule or just simply not knowing the correct technique. We were all taught form a young age to brush our teeth twice a day, which isn’t wrong but research has come a long way in the last 50 years and we are now more equip with evidence based studies to prove that there is a BEST way to brush our teeth. 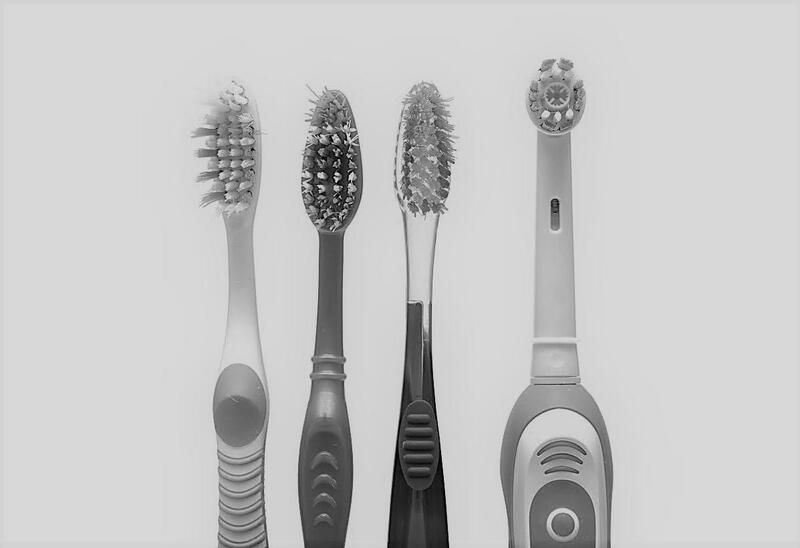 Many Electric toothbrushes come with different brushing modes and Bluetooth functions. The Bluetooth function will help you monitor your technique and time spent brushing. The most important factor being the time spent as we all know we sometimes rush brushing our teeth. A good brushing technique can be gained from using either but studies have shown that using an electric oscillating toothbrush is more effective at removing plaque and I couldn’t imagine life without one. What Brushing technique should I be doing? Work systematically. From 1 side of you mouth to the other. Straying with the Outside surfaces, then the chewing surfaces and finally the inside surfaces. Whatever you decide to use, by following these instructions you will be preventing the risk of dental decay and gum disease. Any further questions or if you would like an appointment with our oral health educators contact the practice. Written by our Senior Dental Nurse and Oral Health Educator, Holly Mayne.